Today is the 15th day of the Book Tour!! 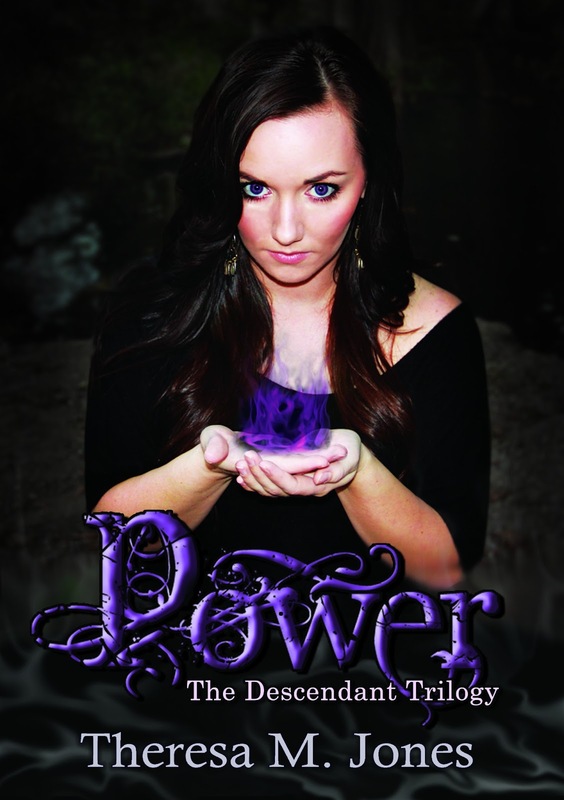 to see a Guest Post Book spotlight and a review of Power! I heard Jade's blog is awesome!